This references the size and scope of some of our project. What are people saying about MCA? MCA has been a very constructive and solution oriented partner, during developing the solution, with focus on rapid delivery of high quality. 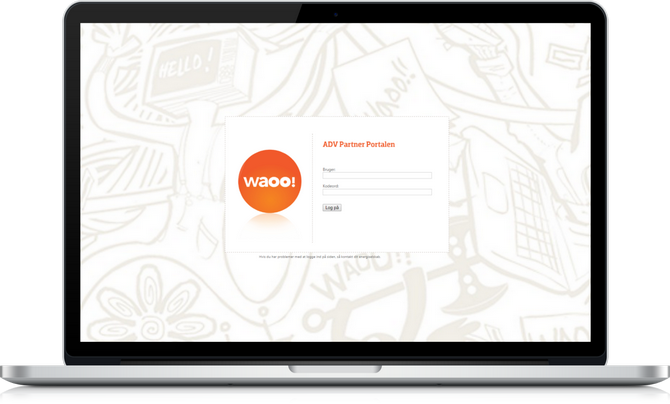 You have performed to excellence, and I could not have chosen a better partner to deliver one of the most important and valued tools in Waoo! I am truly impressed of the work you have done and the result. It has been really easy to work with you. I have no problem in recommending you to others should they need development resources. 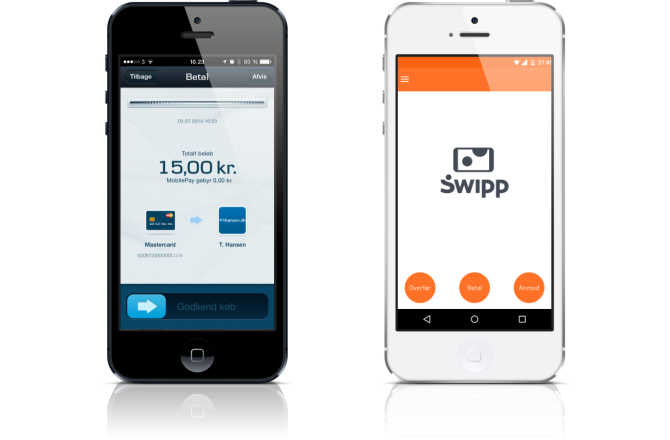 In order to stay ahead of the curve, they contracted MCA to complement their solution with the new payment options. The projects were executed rapidly and we got certified on the first go! 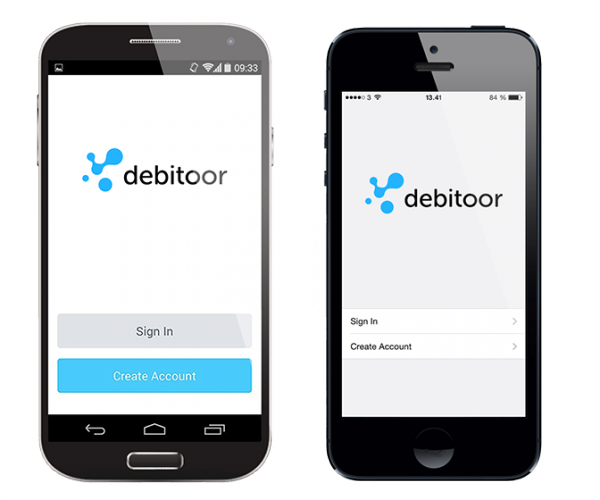 Debitoor entrusted MCA to deliver its mobile presence for both Apple and Android devices. It was a collaboration and coordination of many teams to successfully deliver a stable solution to a system that is continuously evolving and striving to be the best in class. Waoo had an issue dealing with vast quantities of geolocation metadata that were all provided in different formats. Besides having to compile them in same searchable database, it needed to enforce business rules that would affect the sales process. There was also a requirement for manual and automated (FTP) delivery of the data by the providers. MCA was approached to bring forward ideas to a solution that would allow end-users to check their home address for Fiber Availability.